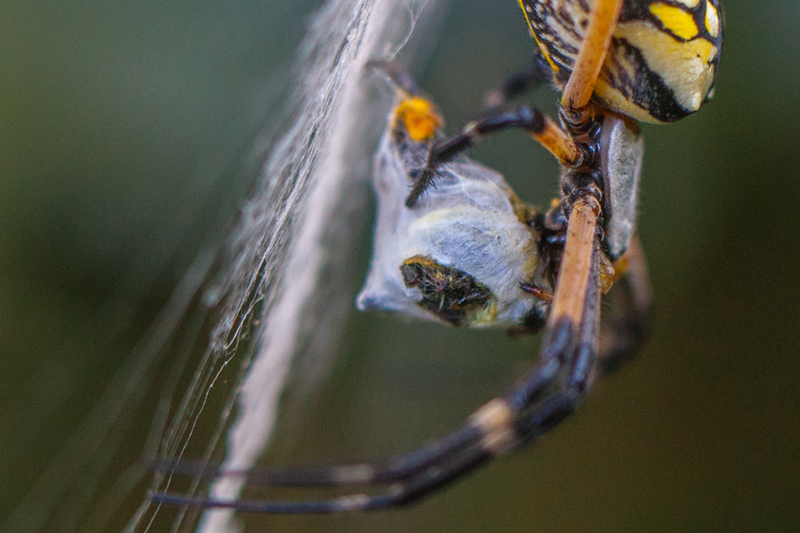 I’m still working on the photos I took while shooting this spider. This one was shot with a 100mm macro with an extension tube. Then I cropped the photo. I don’t know how people know which percent it was cropped so I don’t know how to tell you. I just know that this is about a third of the original size.